I really don't love Japanese foods, but I appreciate the way they present their dishes. It all started when my youngest daughter and I went out for shopping, and suddenly convinced me to eat because she's starving. And I look at my watch and I said oh --- it's lunch time. I ask her where to eat and she said TOKYO TOKYO. 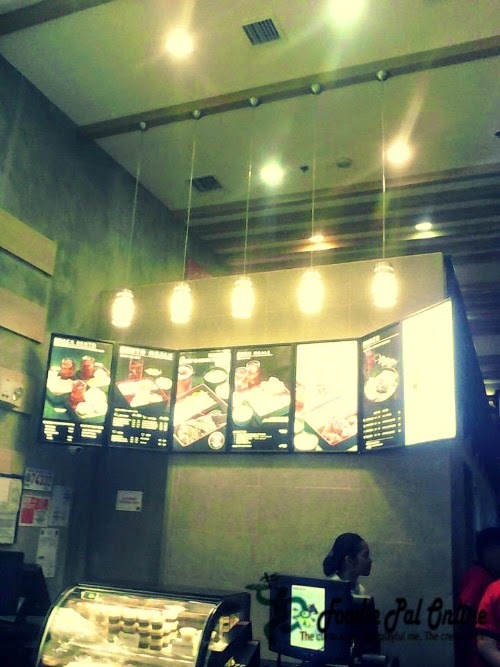 I said, okay --- why not give it a try since I've read positive reviews about the place. As soon as you get inside you will see the counter. A 5 tables for inside diners and 2 tables for outside diners. 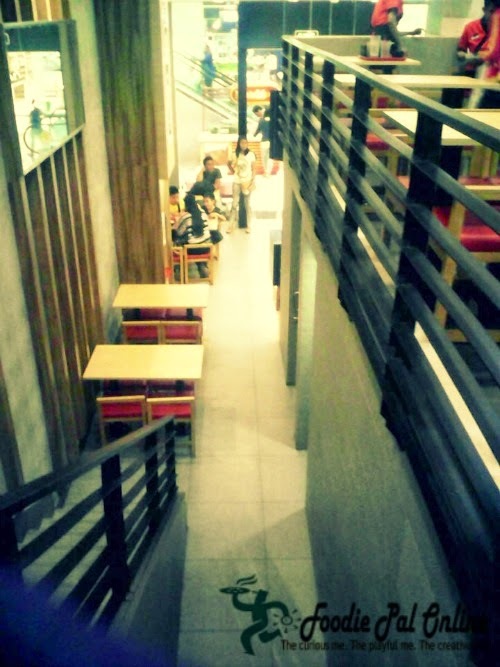 In addition to the extensive downstairs area, there is also a smaller mezzanine floor to cater more customers. The place is clean and with a good interiors and furniture's. 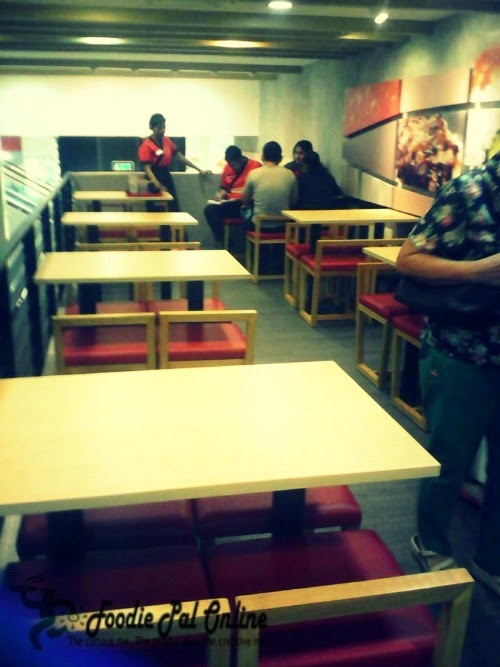 I love their tables and chairs, for me these is the most comfortable seat height for a Filipina like me. PERFECT FIT! 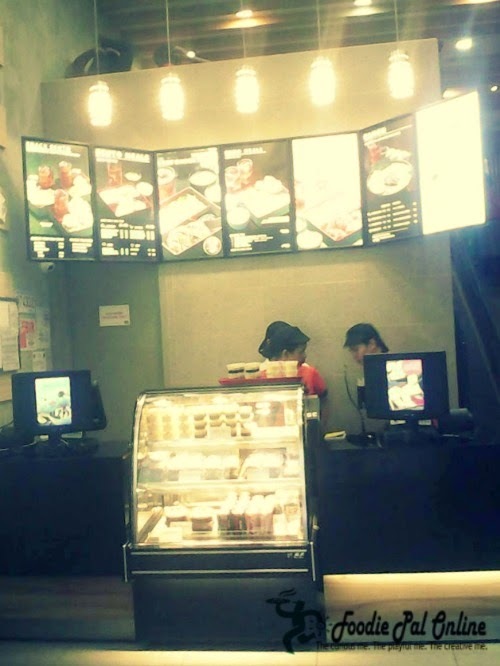 I love the quick service they have, especially at the counter. 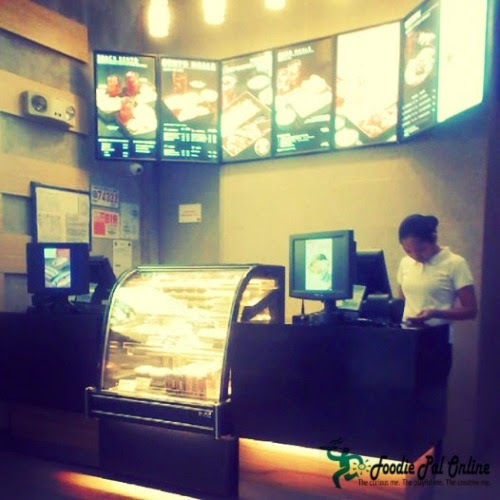 The cashiers are well-mannered, attentive and very courteous. The servicing of the food was perfect as well -attentive, polite and prompt without being too imposing. 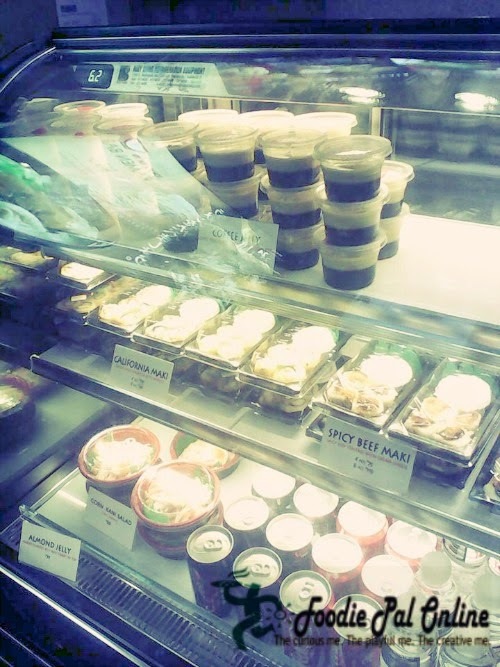 The price is quite expensive, but the quality of food is quite good. Tokyo Tokyo introduced their newest meal from the Sumo Remix meal(good for two) called PRAWN AND VEGGIE TEMPURA AND CHICKEN KARAAGE SUMO MEAL, it has 2 drinks(red ice tea) and unlimited rice. 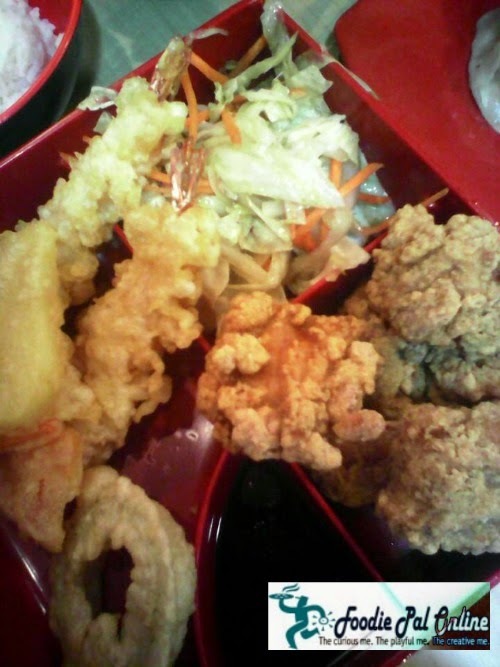 Honestly, I really like the fried chicken karaage, the fried potato, fried carrots and fried onion rings. The veggie is very oily, which I don't like. My daughter love their prawn tempura. The Red Ice Tea is purely refreshing. Love the taste! I also ordered their BRAISED BEEF RAMEN with Gyoza with a hearty slices of premium tender beef, it's more creamier to taste because of the added authentic pork broth. I loved the bite of the ramen noodles. So good. 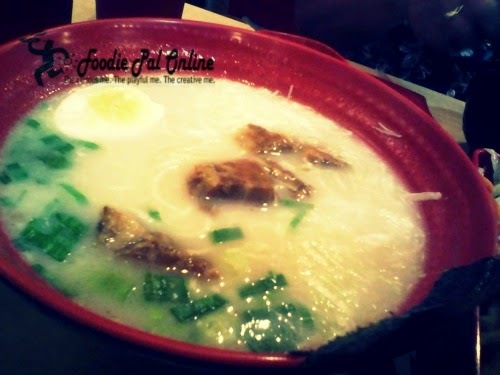 Loved the skinny noodles, soft and tasty. The broth has a great flavor and the beef are quite perfect. The Gyoza is perfectly cook. 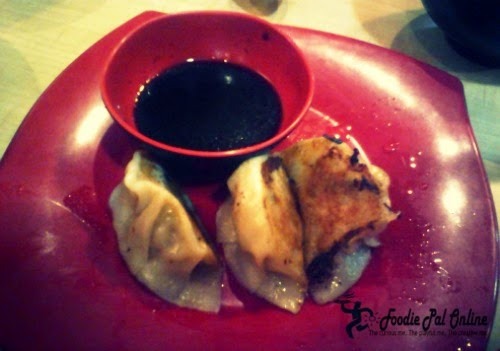 The dumplings is filled with ground meat and vegetables, the taste is so perfect dip in it's sauce. SATISFYING! Tokyo Tokyo serves desserts, for those who love to eat appetizers before or after eating their meal. 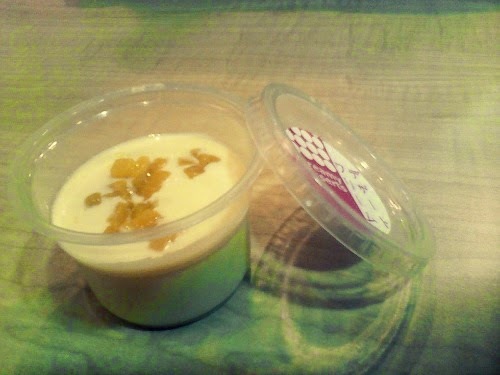 I try their MANGO PANNA COTTA, both me and my daughter just love it. All in all, it is a great lunch meal for two rumbling tummies! Lastly, I absolutely love the Chicken Kaarage, I almost wanted to request a second one...but I choose to take out their New Teriyaki Wings Bento. When we got home, my eldest daughter consumed the Teriyaki Wings, I barely eaten a piece of it. Hahahaha! 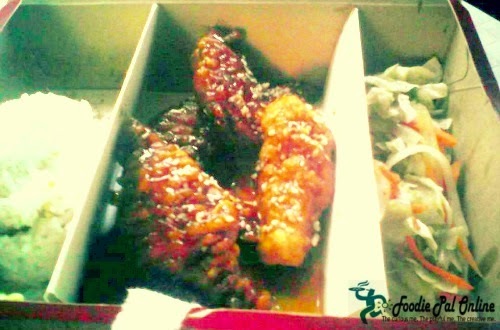 She said, super yummy crunchy chicken wings...deliciously sweet savory Teriyaki sauce with sesame seeds! Since I haven't taste it, I'm going back to order it again. 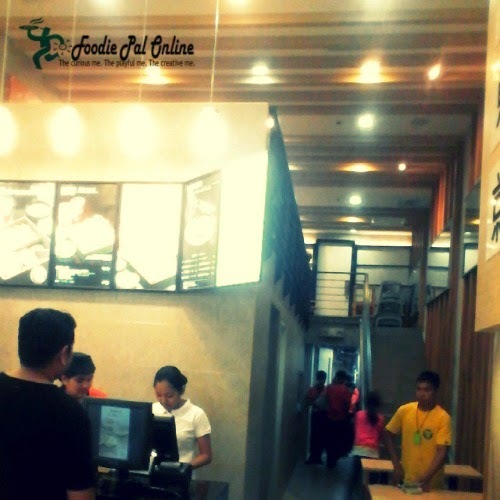 A small restaurant located at the ground floor in between McDonalds and Mandarin at SM City Davao. 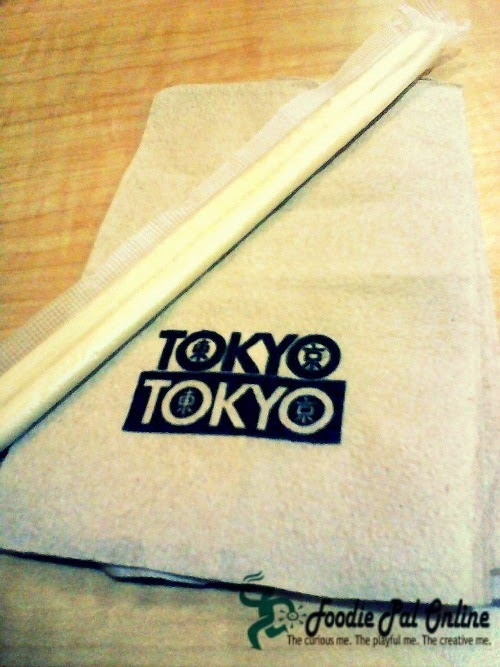 To tell you honestly, after I visited the place and taste their food, I will say that I am a big fan now of a Japanese food by Tokyo Tokyo. 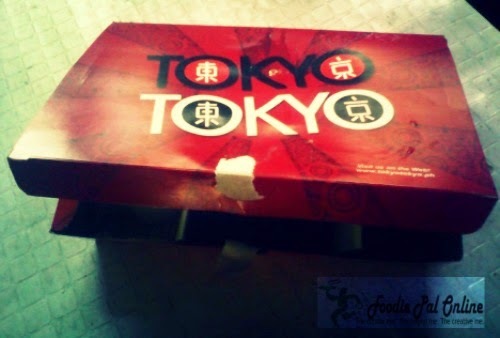 Have always been a fan of Tokyo Tokyo! 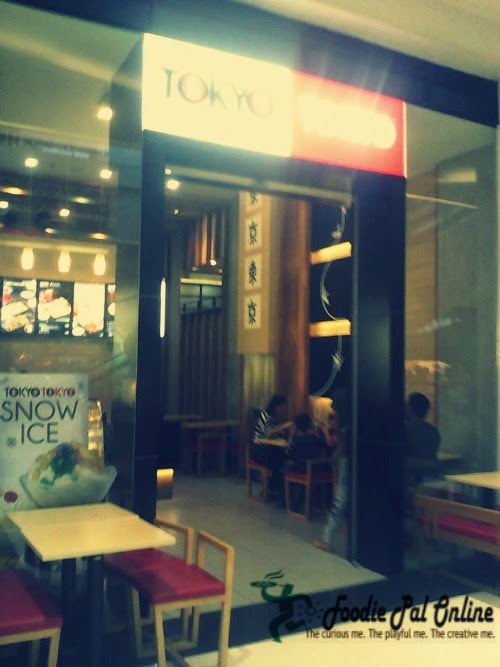 Although they offer a more ~commercialized~ japanese food, I think it's pretty decent compared to others. Nice review!